Voted Best New Ride of 2018! There's a place where the glistening Lake Erie shoreline meets a unique skyline. That place is Cedar Point, and there is so much to offer. Start planning your next vacation now! Summer never ends at this Caribbean oasis. 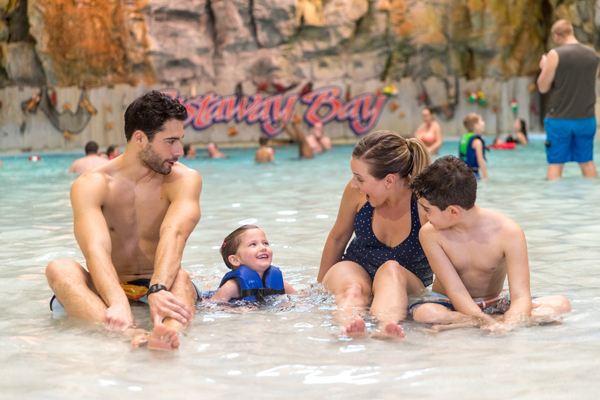 This indoor waterpark resort is perfect for a winter getaway. Events, activities, crafts and more await! 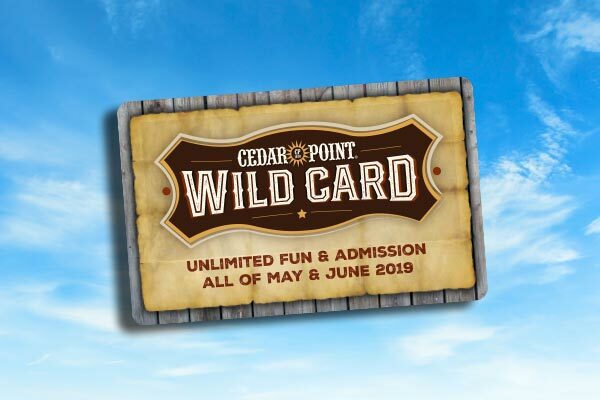 Go WILD with unlimited admission to Cedar Point all May & June for just $59.99. That's a little more than $1 per day for unlimited access to A Place Like No Other™ for 51 days! 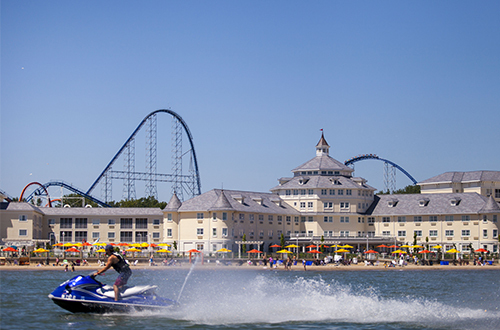 Cruise the waves of Lake Erie with a personal watercraft, taking in beautiful views of Cedar Point. 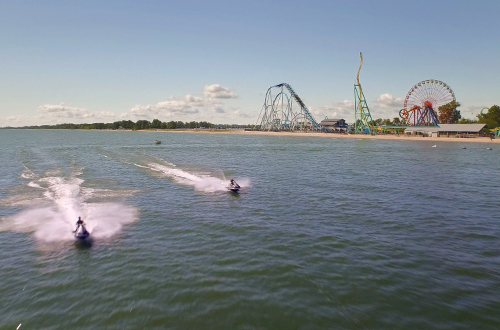 North Coast Parasail & Jet Ski, located on the Cedar Point Beach, offers rentals and parasail rides during Cedar Point's operating season. All hours are weather permitting: Please call 440-315-3478 if weather if questionable or windy. 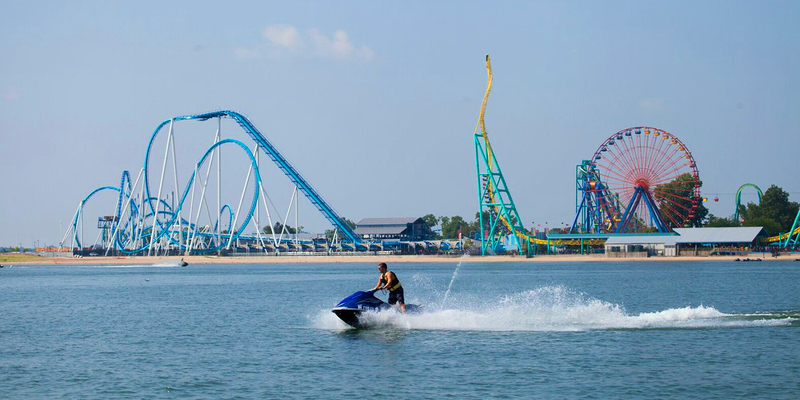 Cruise the waves of Lake Erie with a personal watercraft, taking in beautiful views of Cedar Point! Save off the regular price when you book your waverunner rentals in advance for select timeslots. Book a morning half-hour WaveRunner rental timeslot for $75. Must book 1 day in advance for discounts. Walk ups welcome. Book an afternoon half-hour WaveRunner rental timeslot for $80. Must book 1 day in advance for discounts. Walk ups welcome. 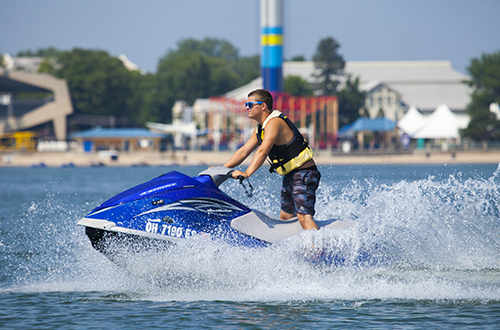 Book a one-hour WaveRunner rental timeslot for $140. Must book 1 day in advance for discounts. Walk ups welcome. May 11 – 12, 18 – 19 | 12:00 – 5:00 p.m.
May 25 – 27 | 10:00 a.m. – 7:00 p.m.
May 28 – June 14 | 11:00 a.m. – 7:00 p.m.
June 15 – August 25 | 10:00 a.m. – 7:00 p.m.
August 26 – 30 | 11:00 a.m. – 7:00 p.m.
August 31 – September 2 | 10:00 a.m. – 7:00 p.m. Weather permitting and subject to change. Please call 440.315.3478 for updated information. Saturdays and Sunday, September 14 – October 27 from 11:00 a.m. – 5:00 p.m. Weather permitting and subject to change. Please call 440.315.3478 for updated information. Special offers must be purchased at least one day in advance of ride time. If purchasing within one day, please call 419-627-2279 to make your reservation. You must be 16 years of age or older to operate a Wave Runner (you can be any age to be a passenger). 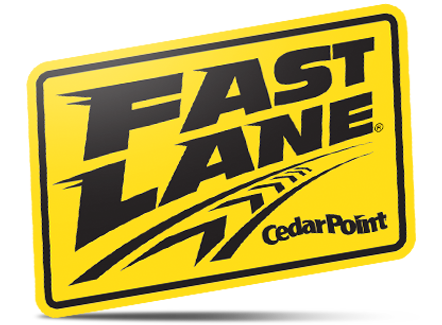 Cedar Point admission is not required, but the parking fee must be paid.